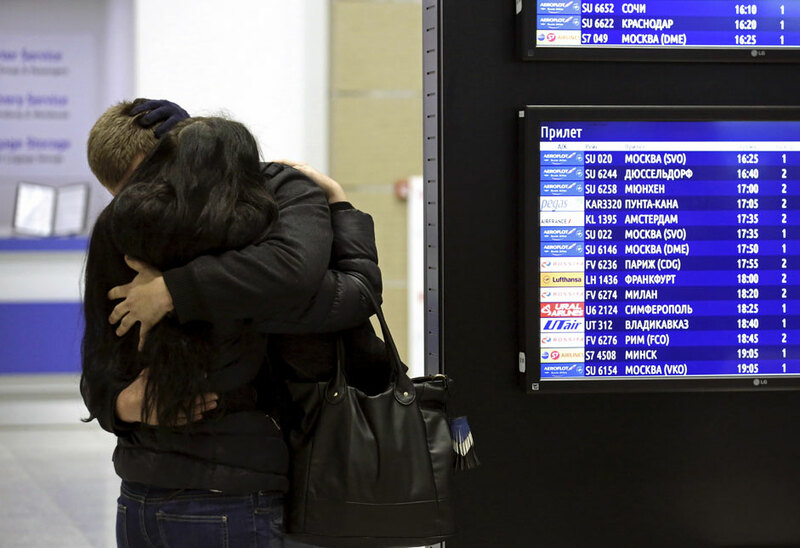 A Russian airliner carrying 224 passengers and crew crashed in Egypt's Sinai peninsula on Oct. 31. All people have been killed. The Airbus A 321, operated by Russian airline Kogalymavia, was flying from the Sinai Red Sea resort of Sharm el-Sheikh to St. Petersburg when it went down in a desolate mountainous area of central Sinai.